Two players fetched more than Rs 1 crore in PKL season 7 auctions. How does this league compare to others in terms of players' cost? 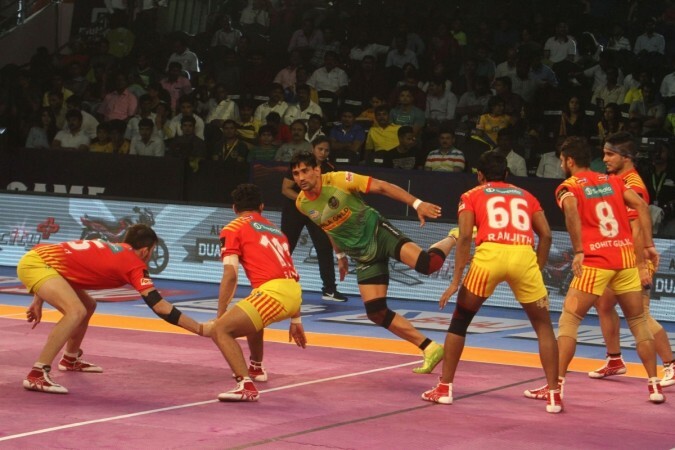 The bar for spending in Pro Kabaddi League by franchisees continues to rise. In the maiden auction for this tournament – in 2014 – the most expensive player was picked up for Rs 12.80 lakh. 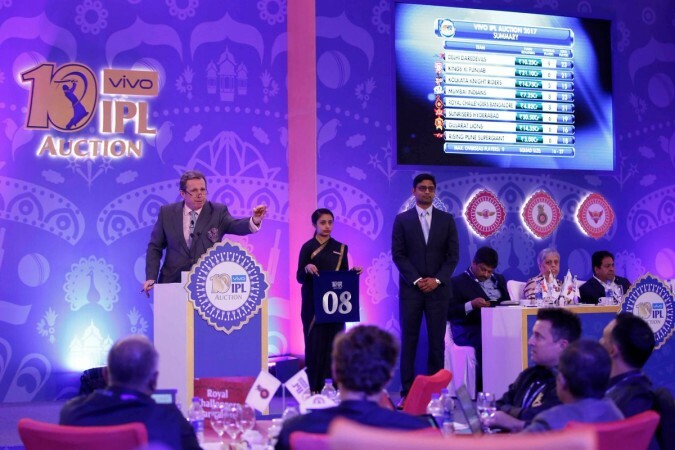 The recent auction for season 7 – held on April 8-9, 2019 – saw two players purchased for more than Rs 1 crore. This exponential rise in spending demonstrates the runaway success of PKL. But how does the money spent on players in this event compare to other leagues of India? Let's first look at the five costliest buys in the five-year history of this tournament. These numbers look impressive. But now let's compare them to the biggest buys in other major sporting leagues of India. Of course, our starting point has to be the Indian Premier League – the tournament that kick-started the trend of franchise-based tournaments. The very first IPL auction in 2008 left everyone stunned with MS Dhoni emerging as the most expensive player. He was picked up by Chennai Super Kings for a sum of nearly Rs 6 crore. But this was just the beginning. As things stand today, Dhoni's original cost has been exceeded dozens of times. The most expensive player in the history of the league is, unsurprisingly, Indian captain Virat Kohli who was picked up by Royal Challengers Bangalore for Rs 17 crore in 2018. The other franchise-based sporting extravaganza which has seen liberal spending by team owners is the Indian Super League. Its biggest signing in the very first season itself was worth more than Rs 10 crore. The beneficiary was former Juventus star Alessandro Del Piero – picked up by Delhi Dynamos for Rs 10.8 crore. Among Indians, the highest earner was CK Vineeth of Kerala Blasters – signed up for Rs 2 crore. 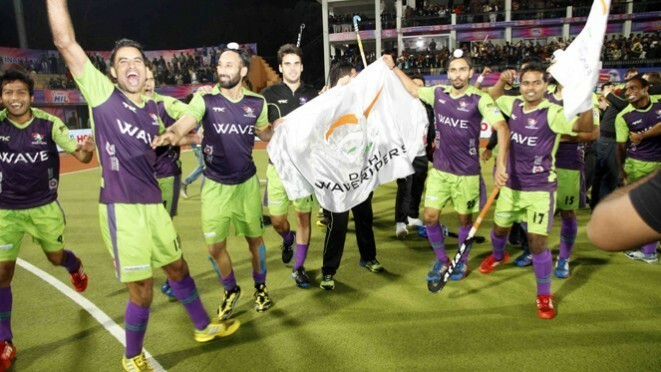 Hockey India League was launched with much fanfare and expected to be the booster shot for Indian hockey. 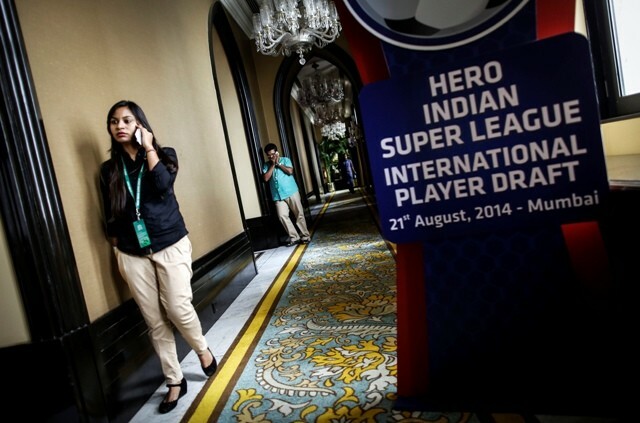 But in terms of money, the premier league of India's national sport doesn't quite make it big. The most expensive buy in the tournament's history is German great Moritz Fuerste – purchased at Rs 69.16 lakh by Kalinga Lancers in 2015. Among Indians, Gurbaj Singh scored the biggest as he was bought by Ranchi Rays for Rs 67.2 lakh. A relatively late entrant into this scene, Premier Badminton League is yet to see the Rs 1 crore mark breached. In last year's auction, the list of most expensive players was topped by three shuttlers – PV Sindhu, Saina Nehwal and Carolina Marin – each being snapped up for Rs 80 lakh.